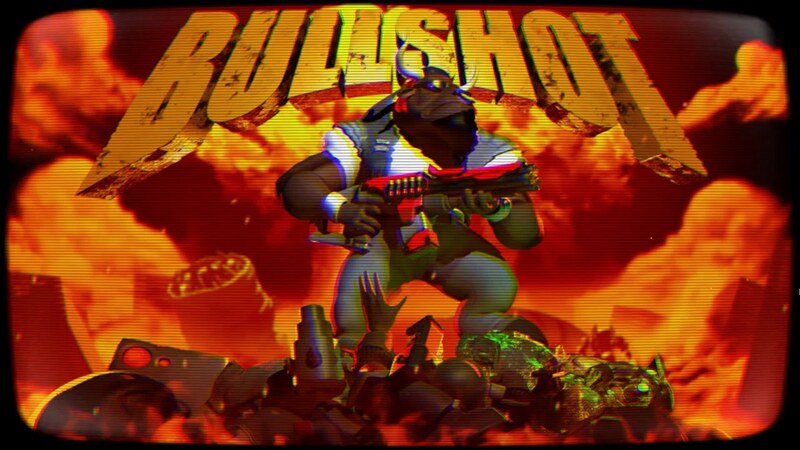 With its logo and style, Bullshot looks like an escaped Pig Cop from Duke Nukem. Except that he is a bull, and trying to save his species by committing a genocide on the nasty aliens enslaving them! 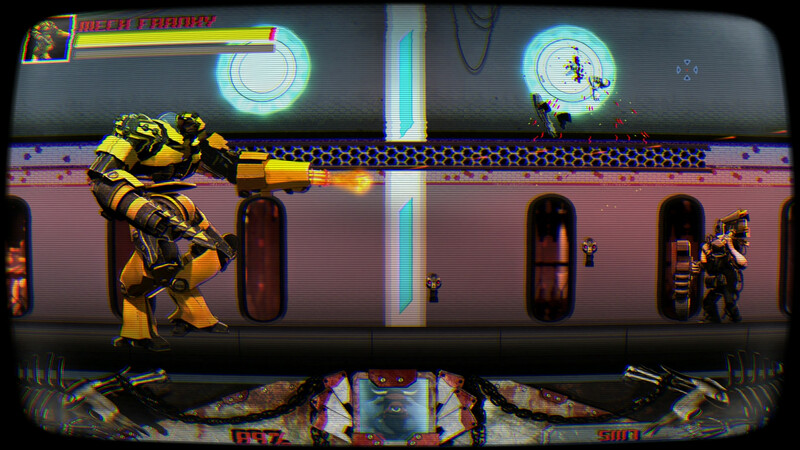 Bullshot is a run’n’gun, which means that shooting is at the center of the game. Quite straightforward with a mouse, but also functional with a controller as moving the second stick in any direction is enough to shoot in that direction, allowing 360° of freedom. Every action can be rebound, which is a relief. There are several weapons to be found in the levels, including a grenade-launcher and a flamethrower. Problem is, all those weapons are slow, short-range and sometimes have a limited number of ammunition. Furthermore, there are no shortcut keys to switch between them efficiently. Consequently, it remains more efficient to keep using the main weapon, a machine-gun with infinite ammo that can instantly reach the end of the screen. The feeling is almost non-existent, perhaps a lower rate of fire with slower bullets would at least have been more challenging to use. Lack of feedback can also be found when the player is hit, as it is often barely noticeable and the small number displayed on the HUD is not an easy way to keep track of health. Despite the shortcomings of the gunplay, the game is still fairly more enjoyable than many poor attempts at a run’n’gun. There is a huge number of enemies, and they take a satisfying low number of bullets to go down. Enemies can come from several directions, keeping the players on their toes. For more tense gunfights, a handy possibility is the ability to hide in the background while holding a key, which allows to avoid deadly projectiles. Finally, there is a sprint button to run super fast and ram any enemy for an instant kill although you’d have to be careful around the exploding ones. The art style is great, a throwback to the era of pre-rendered 3D as in Oddworld: Abe’s Oddysee – or even more recently the work of Scott Cawthon (Five Nights at Freddy’s). A nice CRT effect can be tuned or turned ON/OFF. 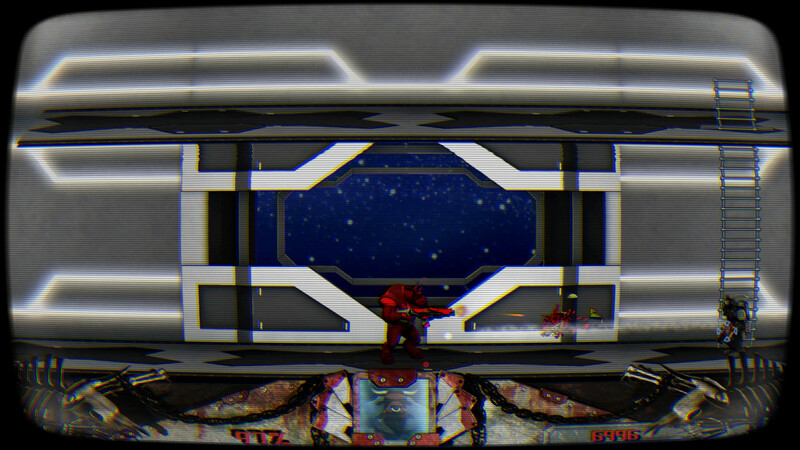 I like the attention to details, such as an animated portrait of the character at the bottom of a very stylish HUD. Sadly, everything is so dark and within the same color range that the first levels got me utterly confused and stuck a few times when I could not make out that there was a ladder below the floor (red ladders would have been more obvious). The camera was also sometimes quite annoying, bugging out and not having the character on screen at all. The horror culminated in the Sewers levels, with its insta-death platforming, lack of health kits and checkpoints (they are very rare). Only 10% of the players finished the first level, and only 4% of the players went past the sewers which is rather telling of the poor beginning of the game. Which is a shame, because right after the Sewers everything gets betters. Less frequent camera bugs, levels that are easier to read (even though the enemies can still be confused with the background) and overall better level design. From that point onwards, I had a lot more fun with the game. Special mention to the construction maze in the desert, and to the Terminator factory that also features T-1000 models that kept me on the edge of my seat. 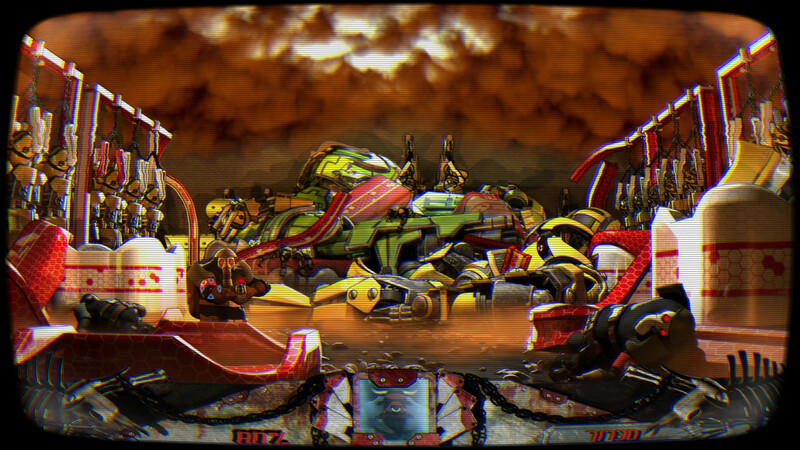 And of course the great carnage of the last level, contributing to a satisfactory ending. Except for the final one, boss fights are solid. Furthermore, there are a lot of intermission bonus levels to add a little bit of variety (shooting range, controlling a bike or a mech, etc). The game can be finished in about 4h (add a little more if you want to find all collectibles). While it sounds short, the game is sold at a low price and I don’t think I would have wanted more without better variations on the core gameplay even though the last level featured a really cool “rocket jump” shotgun or whatever it is. There is a thin story with some threadbare cut scenes, but that is not why you would be interested in the game. As a nice addition, there is a deathmatch mode on the same screen or over the network (despite no COOP mode). Finally, the music is rather good throughout the game. 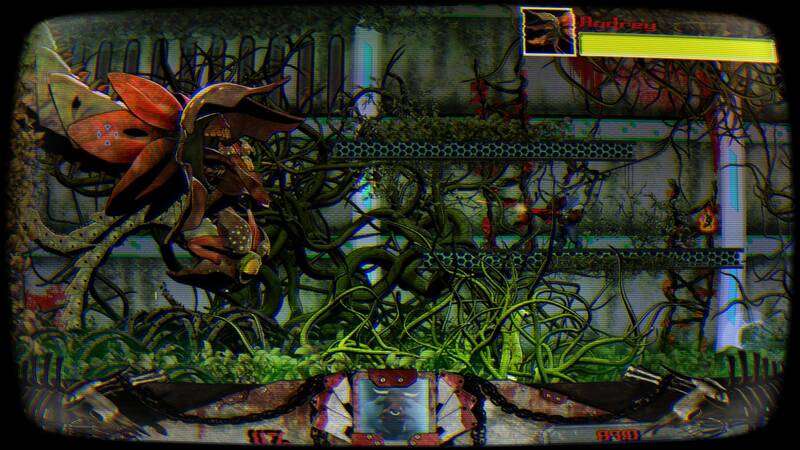 As a conclusion, Bullshot has a very interesting look that make it stand out in this world of pixel shooters. However, keep in mind that this very dark style goes in the way of readability in the first levels. The gunfights do not feel especially good, but they work well enough to have some fun in the interesting second part of the game after that dreadful sewers levels that will get many people stuck. The checkpoints can be way too far apart for casual players to make progress in the game. I would not recommend Bullshot as a really good game (BUTCHER and RIVE work much better in the same category), but it is solid and a better attempt at a run’n’gun than many other indies I have seen. 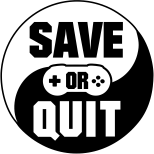 I really hope that Gato Salvaje will build on this foundation and rethink the gunplay to then make a truly exciting game.